Your Citroën vehicle as good as new. Your CITROËN is a homogenous and coherent set of components designed and defined by Citroën to contribute to the safety and reliability of your vehicle. 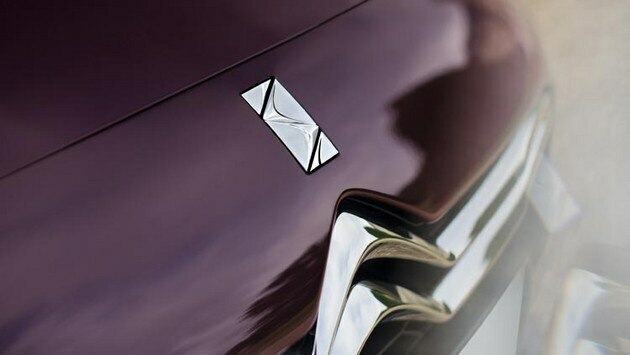 The Citroën genuine parts are specifically designed for your Citroën, guaranteeing excellence and performance.